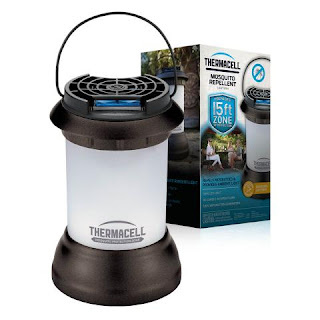 This lantern is light and compact, making it deal for use while you are gardening, observing outdoor sporting events, camping, or hanging around the backyard! Thermacell products are effective in warding off biting insects. The repellent creates a 15x15 foot zone of protection against mosquitoes, black flies and other flying insects. They have also been recognized by leading entomologists and outdoor writers as the solution to making outdoor activities enjoyable. 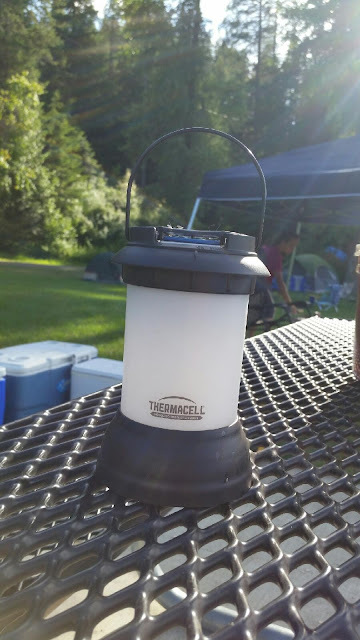 My readers get to save 20% off Thermacell Products! Simply use special promo code "FamilyGuide2016" at checkout on Thermacell.com for 20% off your order of $40 or more! While you're visiting their website, be sure to enter for a chance to WIN a Thermacell Mosquito Repeller. For the month of July, Thermacell is giving away one repeller a day to a lucky winner. Glad to know this worked so well.] love that it worked with bees as well. I really want to get some of these. I should look for these for my camping trip this summer!! Have you ever tried the blankets??? I am going to have to look into these for this summers camping trip.